Are you apartment searching for a fabulous family friendly luxury apartment? To find the right luxury apartment community for your family, you need to keep certain factors in mind. We are here to help you make the right decision on a family style apartment by providing you information on what to look for during your apartment search. Family friendly luxury apartment communities are communities that add convenience to families by being the center of their every lifestyle. The right luxury apartment community will be close to popular retail stores, restaurants and family friendly extracurricular activities. As you start your apartment search for family friendly luxury apartments, you will notice that the best communities are very pet friendly and situated close to neighborhood schools. The right luxury apartment community for your family will offer spacious apartment units, particularly units with spacious bedrooms to make sure you and the kids have plenty of personal space. Living in an apartment doesn’t mean you have to feel crowded. Luxury apartments are designed to offer families extra convenience and great hospitality, no matter the size of your family. 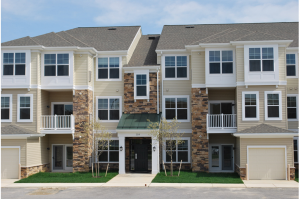 In Harford County you will find a array of beautiful and accommodating luxury apartments, such as Harborside Village that truly welcome families. 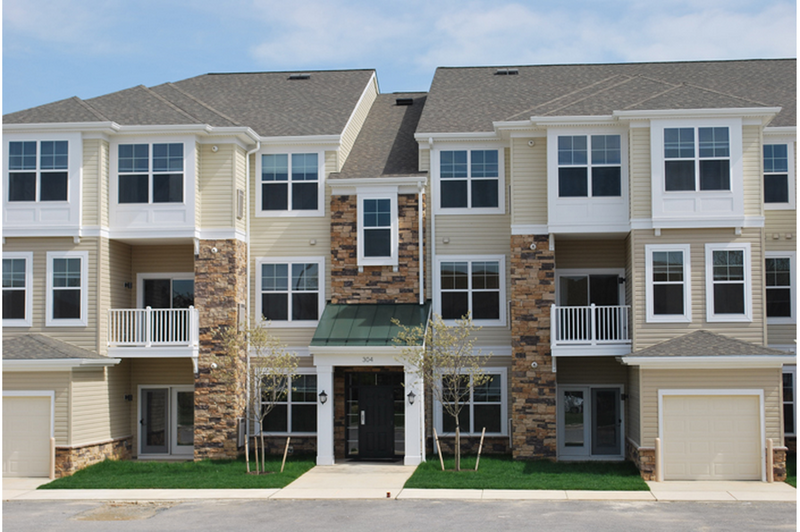 The luxury communities in Harford County make families feel they are on a luxurious retreat right in the comfort of their apartments. Luxury apartments are not ordinary apartments. The apartment units at Harborside Village are well-equipped with quality kitchen appliances and great central air systems. Just picture yourself giving wonderful cooking lessons to your children in a beautiful kitchen. Take memorable family photos on the charm lawns of Harborside Village. There are so many luxury amenities your children and the entire family can enjoy. from our sensational outdoor swimming pool to our beautiful clubhouse, the family will have plenty to do and see. Come take a tour today at Harborside Village to see for yourself. This entry was posted on Wednesday, June 4th, 2014	at 2:48 pm	. Both comments and pings are currently closed.